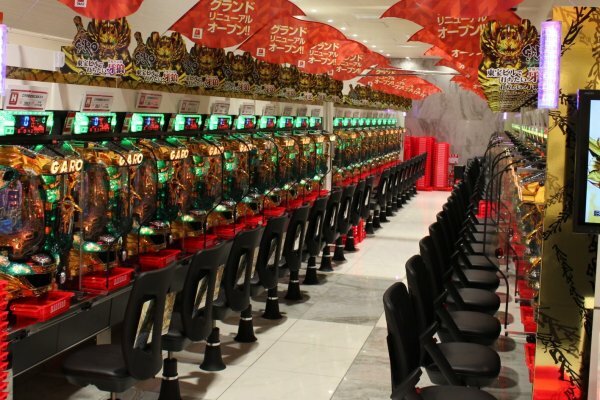 Pachinko is a unique form of entertainment that has been enjoyed by Japanese for over 80 years. 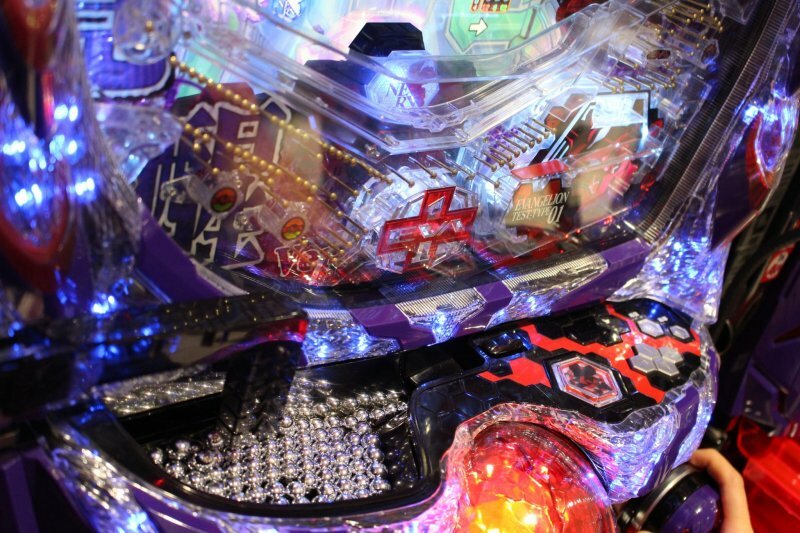 Pachinko can be easily spotted by its bright, colorful lights and interesting noises throughout Japan. Though typically foreigners have found pachinko somewhat confusing, with MARUHAN Shinjuku Toho Building tourists can easily learn and enjoy playing pachinko. Pachinko parlors are most often recognized by the neon lights and exciting noises, but the MARUHAN parlor is located in a modern, well designed building with little light from the outside. 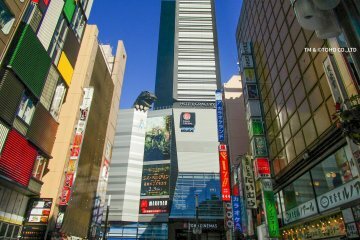 Centrally located in the entertainment hub that is Kabukicho, MARUHAN share a convenient location with Toho Cinemas. Unbelievably clean, the interior and décor of the parlor are immediately impressive. 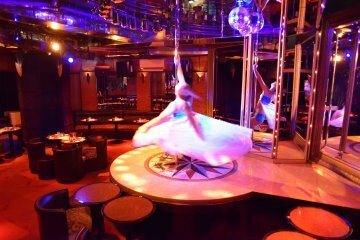 With a high ceiling and spacious walk way, the parlor is much more welcoming than any other pachinko parlor around. The grand entrance has a casino feel to it, and the excitement grows as you ride up the escalator leading to the main hall. 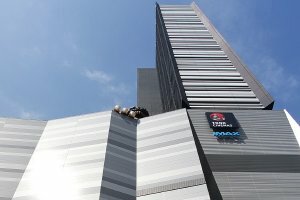 The MARUHAN Shinjuku Toho Building boasts a grand total of 1,160 machines, 704 are pachinko, and 456 pachi-slots, similar to a slot machine. 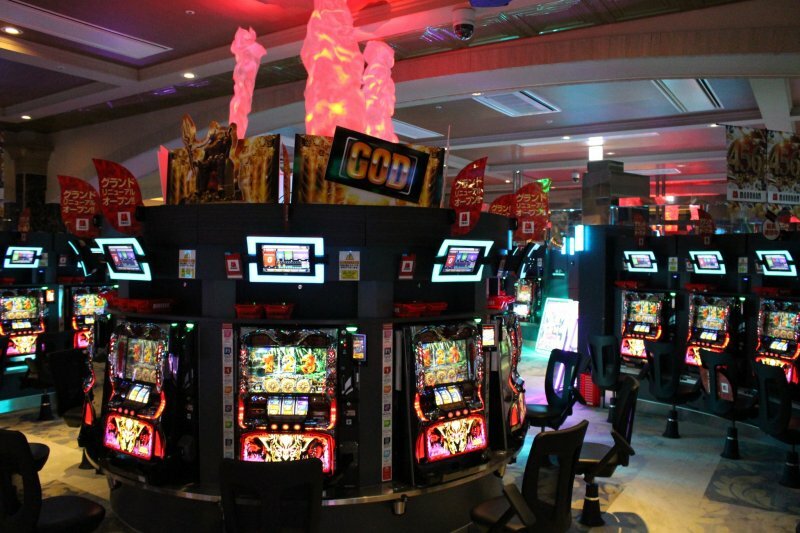 There is an excellent selection of prizes that can be exchanged for the points you win and with a membership card, you can add up your winnings from each visit. Without a membership card, unless you exchange your points for a prize that day, your winnings will be lost. Some of you may be interested in exchanging your winnings for cash, but the parlor is prohibited from holding any ties with such businesses. The best way to find out how this works is to ask a fellow customer or observe how and where they go. 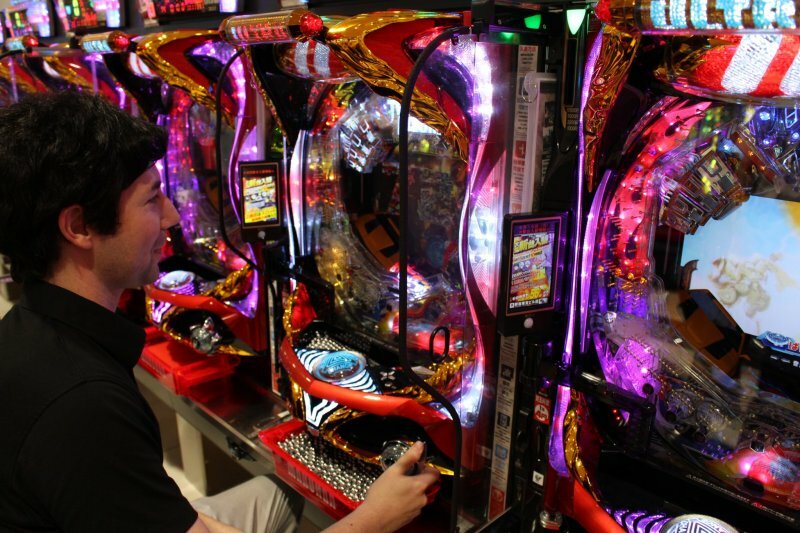 Although always curious about pachinko, I have never been able to muster the courage to play a game. My lack of knowledge on the basic steps of pachinko has always left me observing from the outside in. 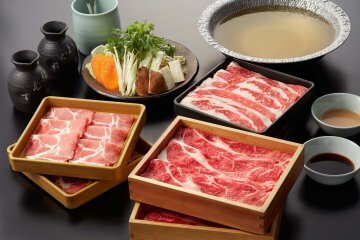 If you are a first-timer and cannot speak Japanese, MARUHAN Shinjuku Building is the place to go! 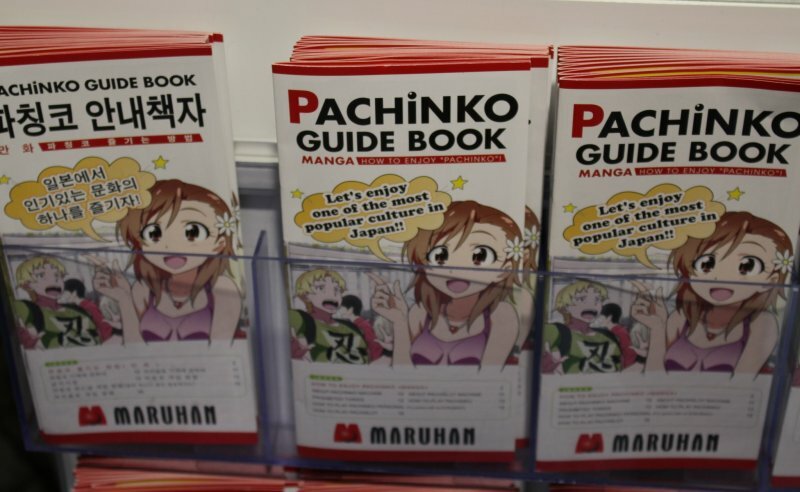 A friendly space for foreigners,MARUHAN is keen on inviting travelers to the world of pachinko. With staff speaking English, Chinese, Korean, Turkish, and Spanish, you will receive the help you need with a quick call. 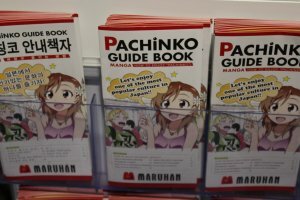 Free guides available in multiple languages near the entrance will also give you an extensive summary on how to play pachinko. 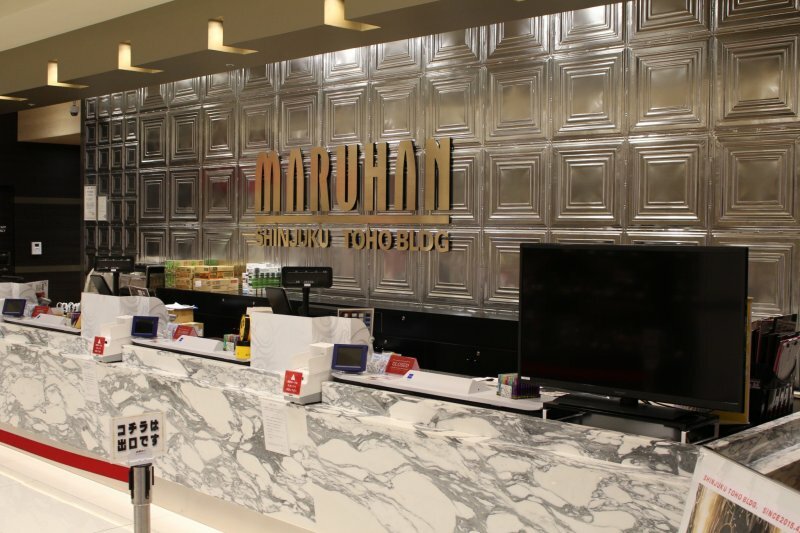 MARUHAN Shinjuku Toho Building has free lockers, free baggage storage, free WiFi, and USB ports on each machine that allow you to charge your phone. Chargers are available free of charge. 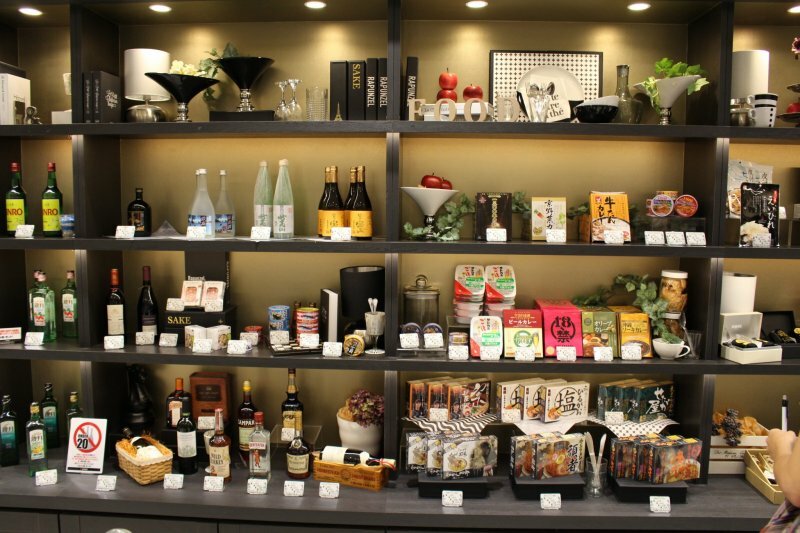 Personally my favorite service is the Refreshment Shower, where a quick twirl in the box will extinguish the smell of cigarettes or izakaya food off your clothes. Because smoking is permitted in most of the parlors, this is a fantastic service for those who wish to leave refreshed. 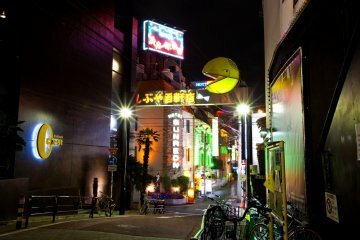 If you are non-smoker there is a non-smoking MARUHAN called MARUHAN Kabukicho located on the other side of the building. On each machine there is also a plastic window you can pull out to block some of the noise and smoke coming from the customer next to you. 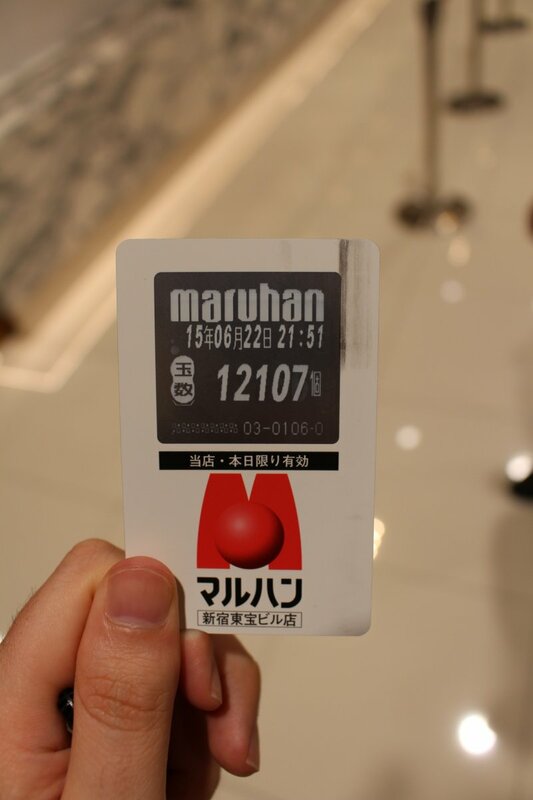 Each section at MARUHAN incorporates themes from various anime and some of the more popular machines can even invite a long queue especially on a Friday night. 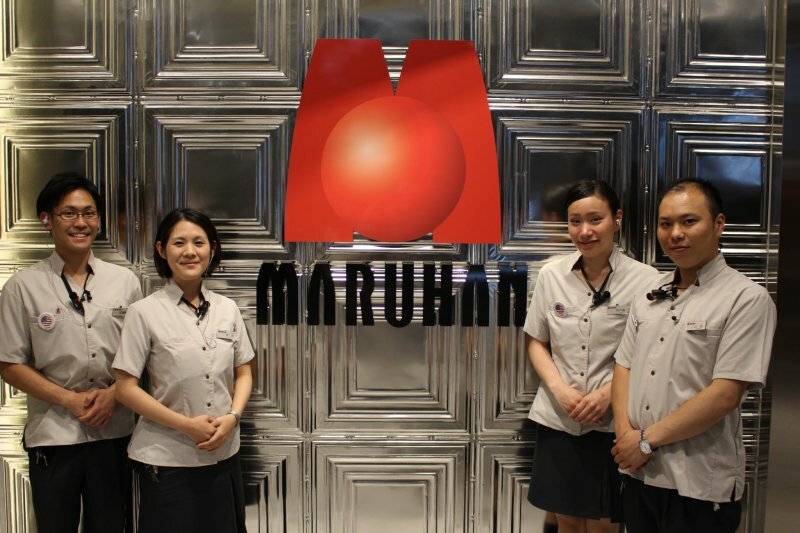 Featuring both classic and modern machines, MARUHAN updates the machines regularly to ensure a repeat visit is never the same. 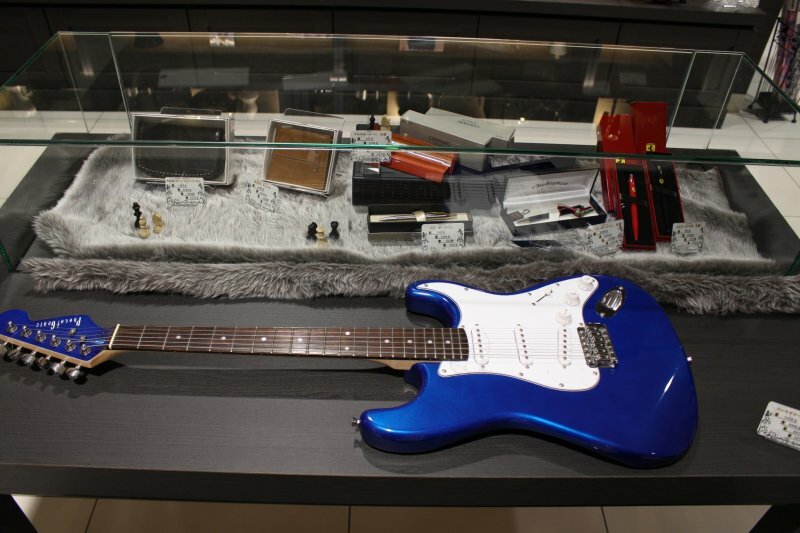 So how do you play? 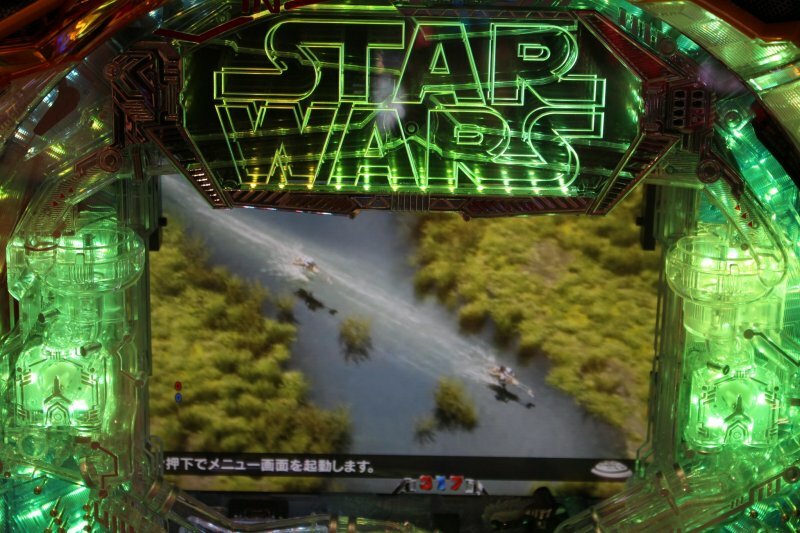 A game of pachinko can be easily played from 200 to 500 yen, and a 1,000 yen will last you an average of 10 minutes. 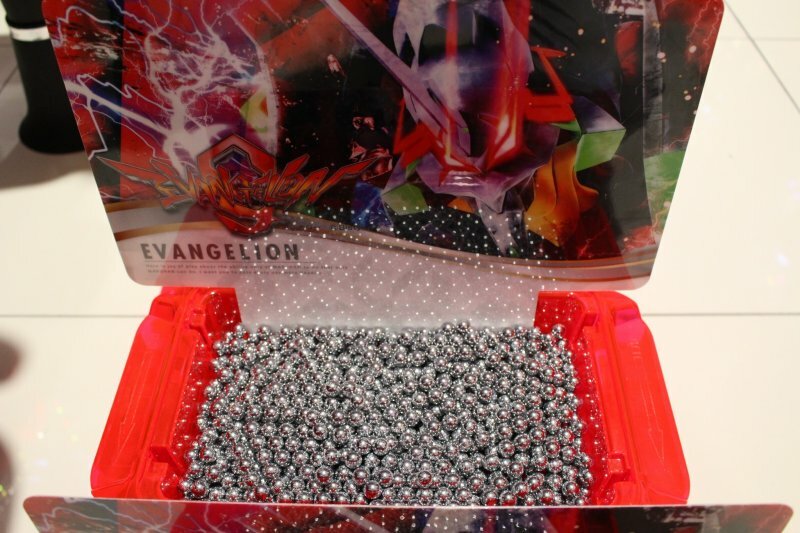 Balls are valued differently depending on the machine but are generally worth either 1 yen or 4 yen. Similar to a pinball machine, moving the handle fires the balls and you want the balls to fall into certain pockets they cascade down. If the balls fall correctly you will trigger a sequence of events that may lead to a big win. 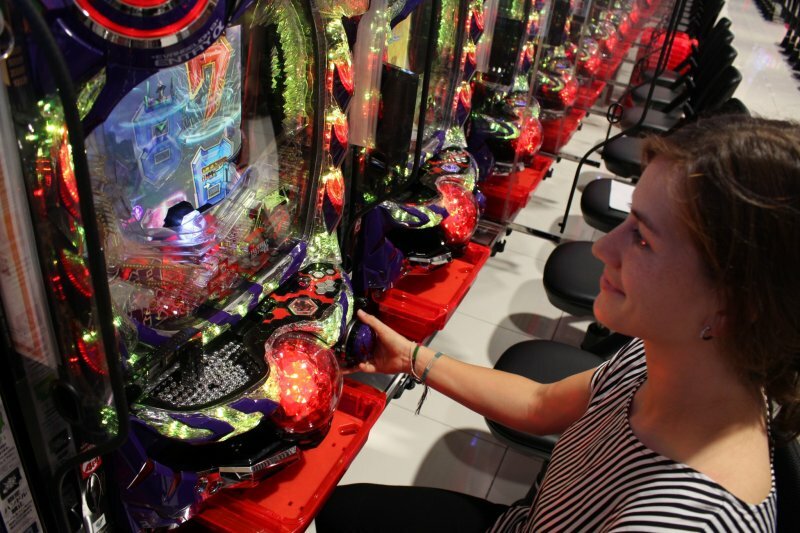 Pachinko is 100% luck once you get the basics down, but machines have different payout levels. You can take a look at the display above the machine to see the odds of each machine and what you could potentially be winning. While you are playing you can call the wait staff or customer service at any time with the ‘call’ button. 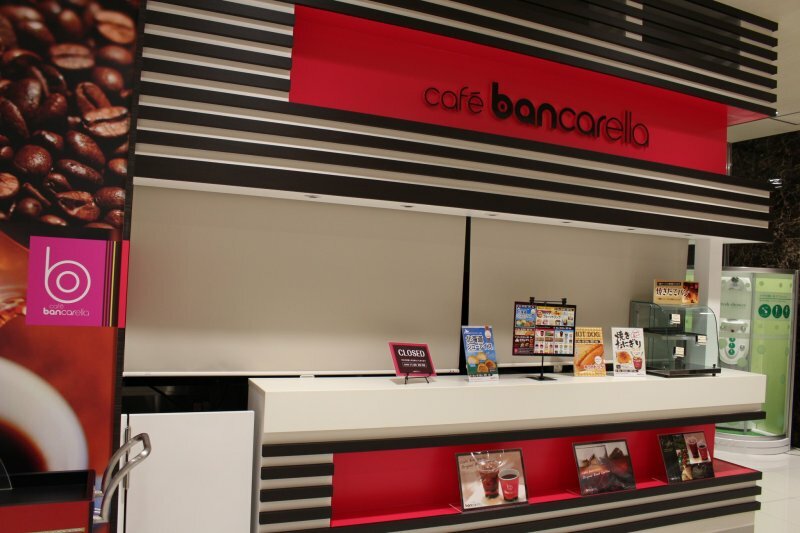 Whether you want to order food from the café, or require help, they are at your service. For those who do want a break but hope to keep the same machine, they will save your machine for you in 40 minute intervals. Whether you are curious or ready to try your luck at Japan's pseudo gambling, MARUHAN Shinjuku Toho Building is the place to begin your pachinko adventure. 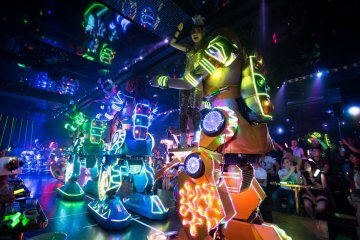 With helpful staff and countless services offered, your experience could not be more comfortable while keeping the thrilling environment of one of Japan's largest pachinko parlors. 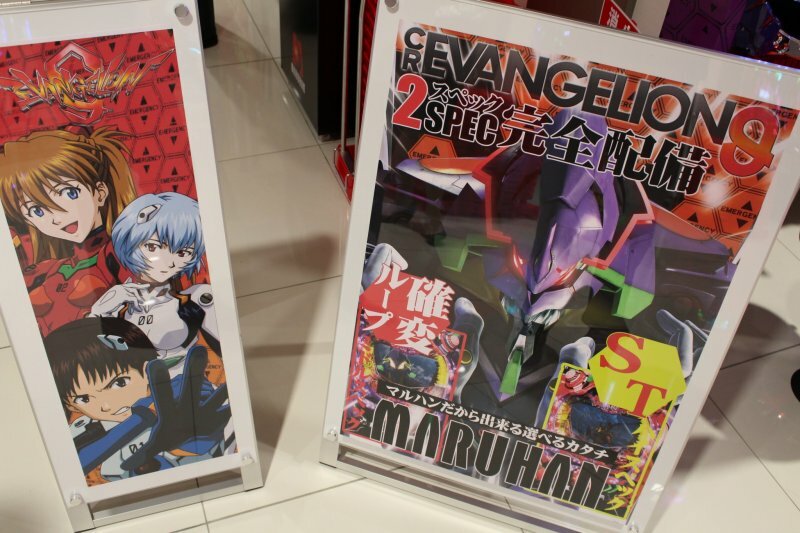 MARUHAN Shinjuku Toho Building, and MARUHAN Kabukicho is open from 10:00am to 10:30pm. Players must be 18 years or older to enter. For more information visit the MARUHAN website. 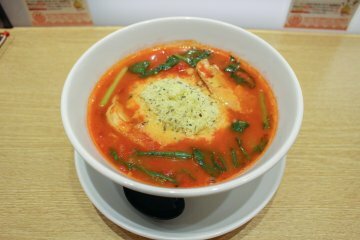 Located in central Tokyo and an easy walk from the station. 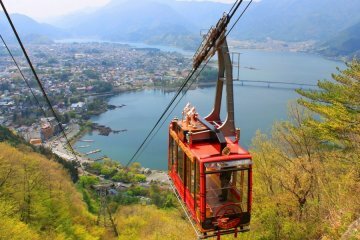 Mt Fuji Tour: Lake Kawaguchi,.. 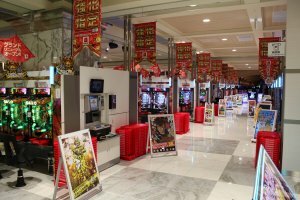 There is actually a real Pachinko Parlor in the USA! 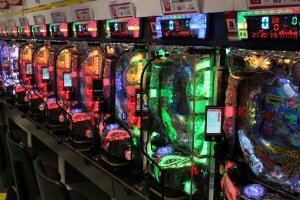 It's called Pachinko World and it's located in Wilmington NC www.pachinkoworldusa.com You can at least get a taste of real Pachinko in America now. 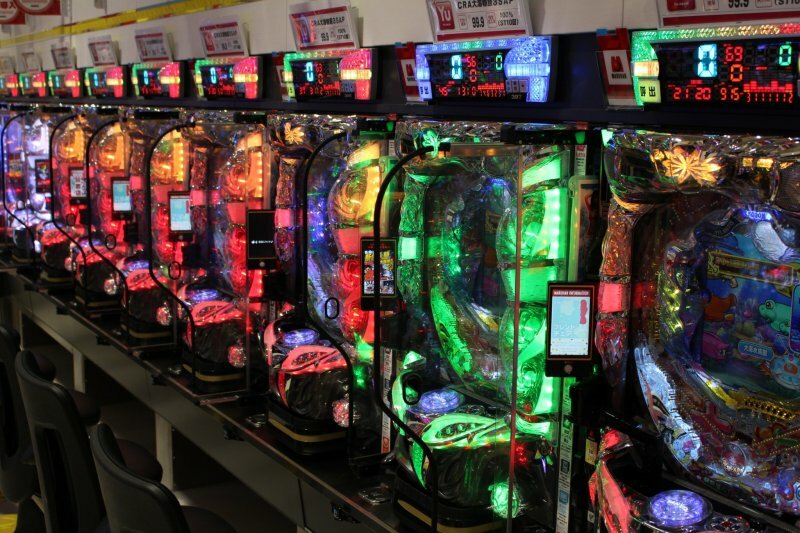 I think pachinko may be the most accessible of Japan's play for prizes or money events. There is horse, boat, and bicycle betting, though the betting odds and language barrier can be an issue. As Victoria points out below, with a simple introduction, putting some balls into the machine can become a fun habit. Love this you recommend this to people with little Japanese. Pachinko seems so confusing without an intro to it. Definitely going to check this out!